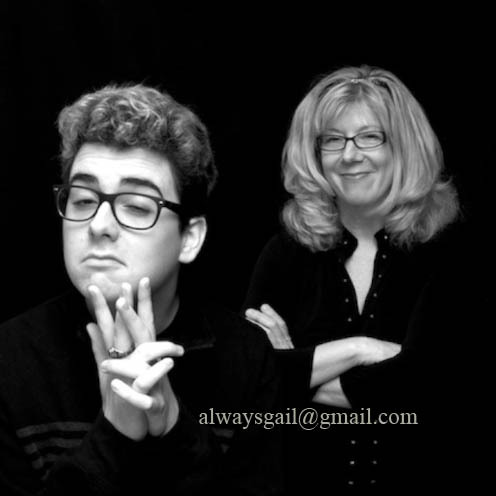 Have you ever tried to get a shot of a mom with her very theatrical son? You just have to go with the flow and let him do his thing. This entry was posted in Humor, People and Places and tagged black and white photo, mom, performer, son, theatrical. Bookmark the permalink.